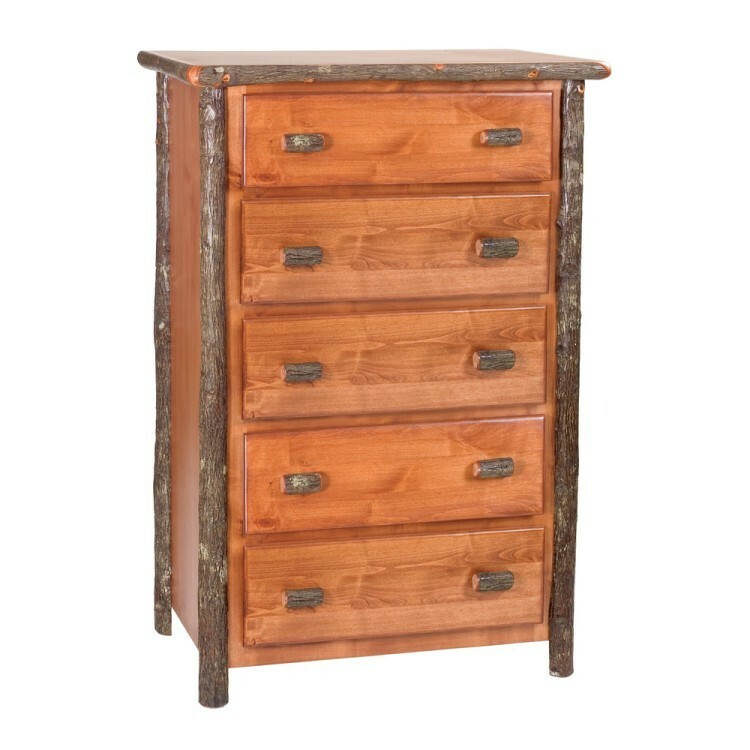 This quality 5 Drawer Hickory Chest is Individually hand-crafted with hickory logs that are bark on and kiln dried to a specific moisture content. 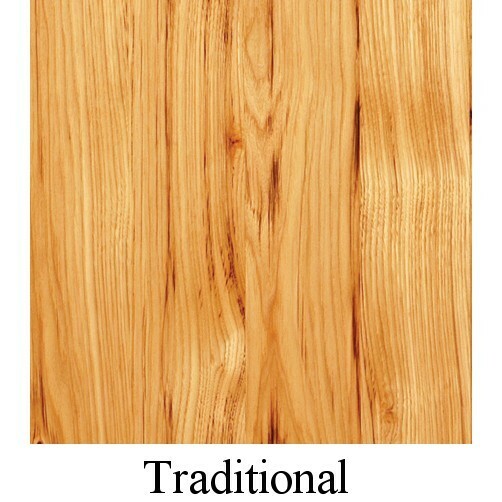 Quality construction is preserved with a clear-coat catalyzed lacquer finish for extra durability. 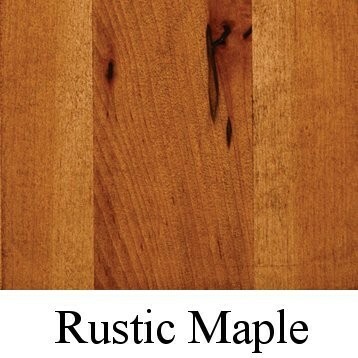 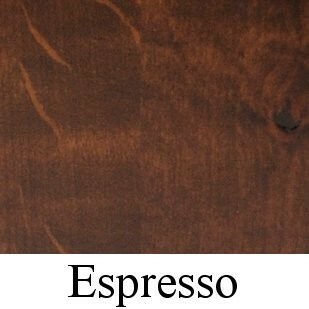 Available in your choice of three designer stains or traditional clear finish. This quality 5 Drawer Hickory Chest is individually hand-crafted with hickory logs that are bark on and kiln dried to a specific moisture content.